Tackling the cleaning and family laundry can be a daunting task. As well as the regular weekly cleaning jobs, some of us still need to get our house in order after the busy festive period. So you’ll be glad to know that B&M’s Big Clean event is now on in store! It’s our way of helping you take on the cleaning while saving a few quid, with some great deals and big brand bargains! We’ve also put together some amazingly handy cleaning tips and advice to help you sweep through household chores in no time at all! 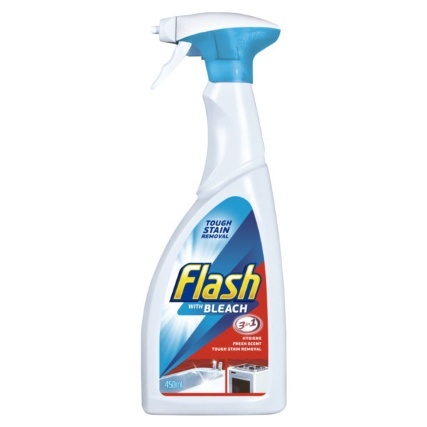 It’s tempting to plunge straight for the Flash anti-bacterial spray and get trigger happy on those dirty surfaces. But it’s worthwhile taking a moment to think about the areas that need cleaning and in what order. It will even make the work less daunting. (1) Make a list of the jobs you need to complete and mark off as you go! “Where is it?” You know you bought it. It was in the same bag as the washing up liquid but it’s not under the sink with the rest of the sprays! Arghh! Having all your cleaning essentials in one place will ensure you’re ready for anything, and don’t need to go looking for those misplaced cleaners. (2) Our Multi-Purpose Cleaning Caddy will help you keep a cool, organised head and allow you to easily carry your entire cleaning inventory from room to room! This is where your list will come in handy. It’s important to tackle dirty surfaces in the right order. A little thought will save you time and effort. (3) Starting from the top down is the most economical way, especially when it comes to cleaning windows. This way, you’ll avoid drips, streaks and most importantly, having to do the job twice! Apply this rule to dusting too! Shelves, wardrobes, kitchen units – any surface high up which collects dust. Unsurprisingly, the floor needs to be the last thing you do! It’s also worth thinking about where the kids are. Have they been playing in the garden? Don’t let them come through the house with muddy prints after you’ve swept and mopped. B&M Top Tip: (4) use a lint roller for hard to reach areas like lamp shades. Now there’s a bright idea! (5) A really simple tip that’s just as easy to forget. But it’s worth getting into the habit of turning clothes inside out before it goes in the wash. 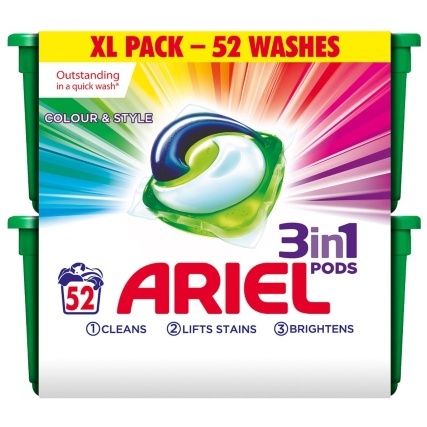 It will stop the outside of the garment coming into direct contact with the detergent, ensuring the original colour doesn’t fade too quickly. There’s also less chance of other clothes catching on zips or buttons, potentially resulting in snags and pulls. We all know it’s important to keep whites, lights and darks separate but it’s worth thinking about the type of fabric into consideration too. Different fabrics require unique temperatures for optimal cleaning. Too hot and some fabrics can shrink; too cold and some clothes won’t be sufficiently clean. Delicates – like silk and lingerie – must never be in the same wash as cotton and denim. Your delicates require a slower, colder wash; if in doubt, refer to the garment’s label for the correct wash setting. Good habits will save you time when it comes to cleaning. (8) Having separate laundry baskets and hampers for colours and whites will save you time sorting through one mountainous pile! 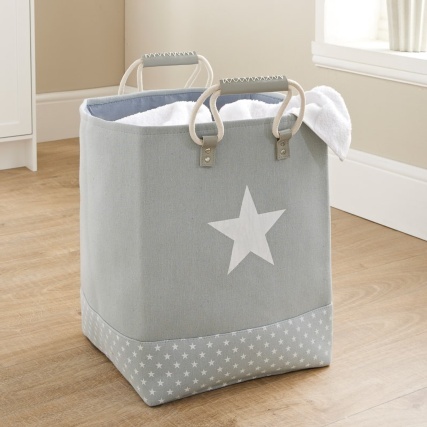 Check out B&M’s range of laundry hampers, from pop-up mesh hampers to flexi laundry baskets and drawstring bags. 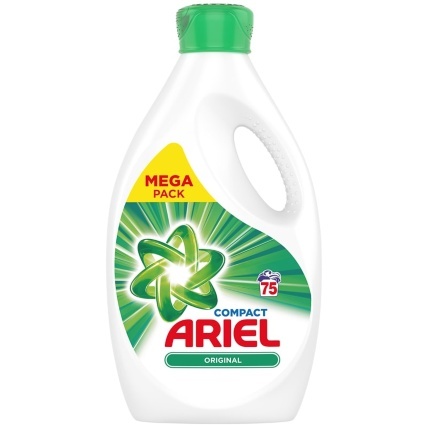 B&M Top Tip: (9) a clean house is a fragrant house! 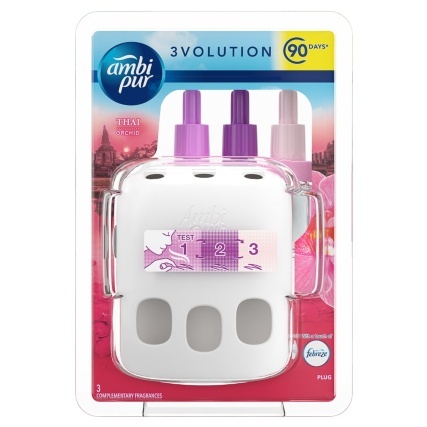 Ambi Pur 3Volution Starter Kit will ensure you appreciate just how clean your home is every time you walk past. Got any top cleaning tips of your own? What about a time-honoured family tradition that’s stood the test of time? Share yours with the B&M Community on Facebook, Twitter & Instagram.